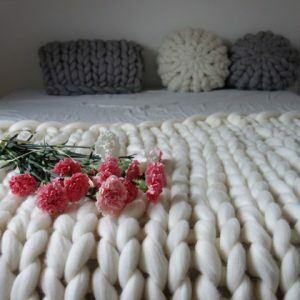 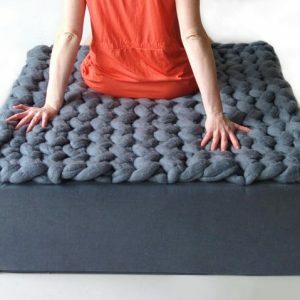 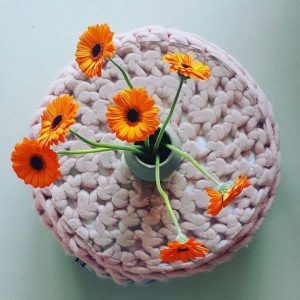 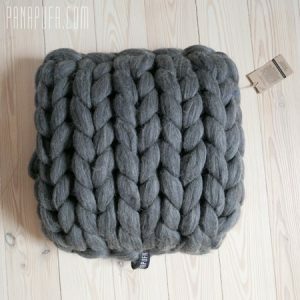 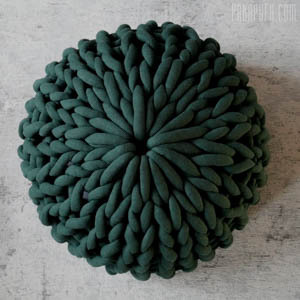 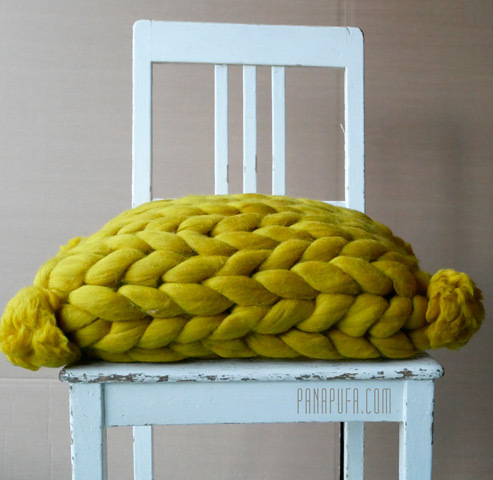 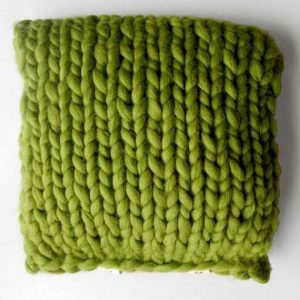 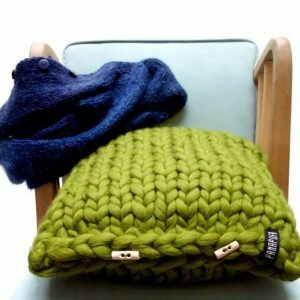 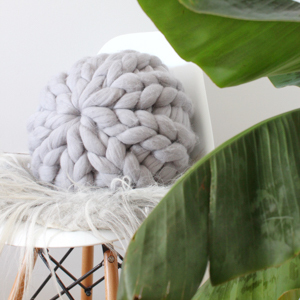 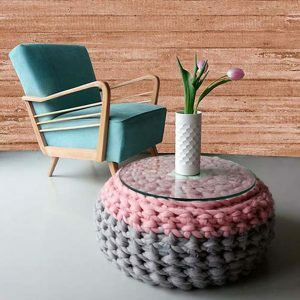 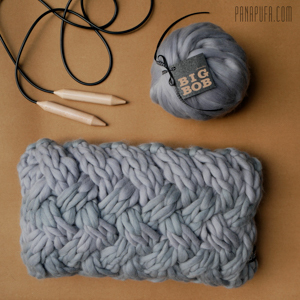 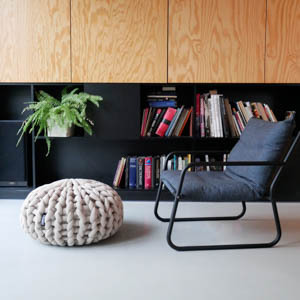 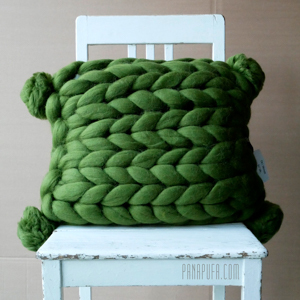 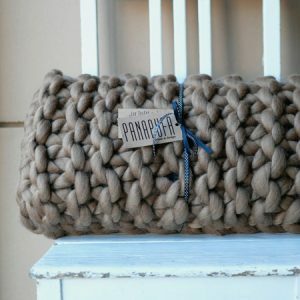 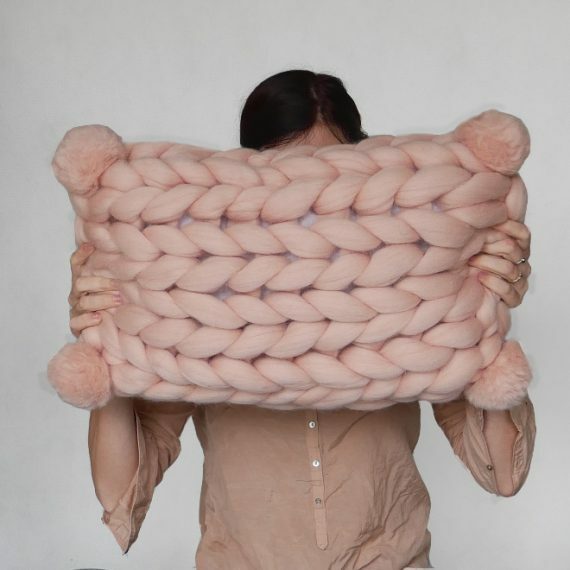 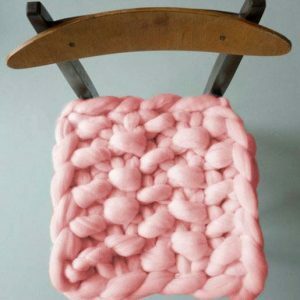 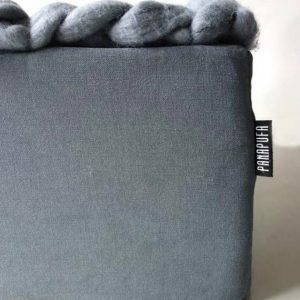 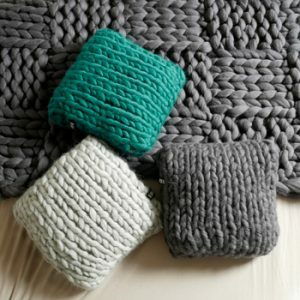 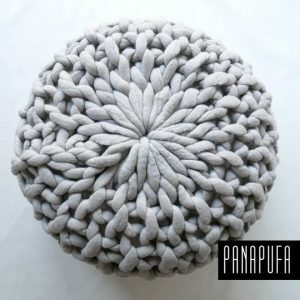 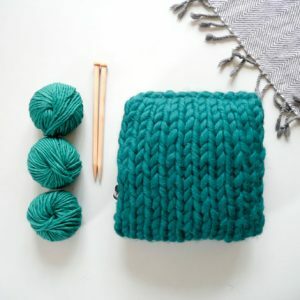 Our chunky pompom pillow is the best choise. 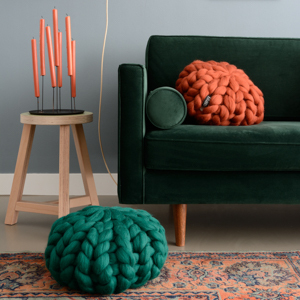 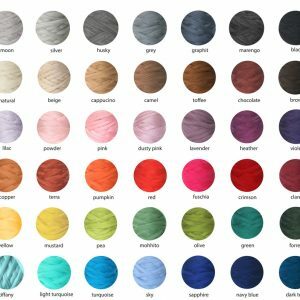 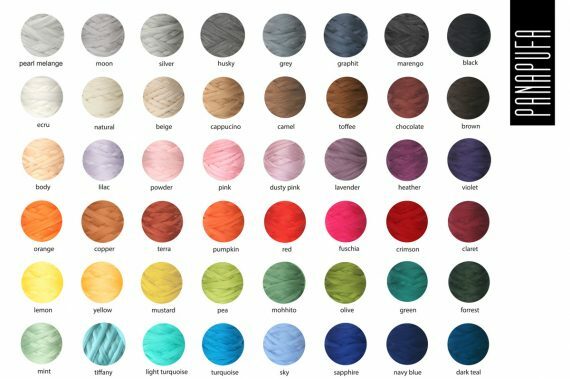 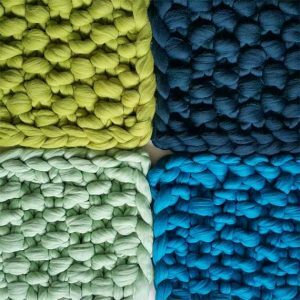 Simply pick from 48 different colours and choose a perfect match for your sofa or bedroom. Olive color in the main picture.